Posted on Apr 10, 2015 by Appleton Downtown Inc. The spotlight will be on the next generation of local leaders as Appleton celebrates Young Professionals Week beginning April 11-18. Local community leaders will engage young professionals and emerging leaders in a week of learning, growth and fun. Pulse Young Professionals Network hosts “YPWeek” – a week-long series of events that will provide participants with a variety of opportunities to connect with one another, share their vision for the future of our community and learn new skills in multiple locations throughout the Fox Cities. The events will serve as a catalyst for the attraction and retention of young talent needed to sustain growth & innovation among local employers. The City of Appleton is proud to sponsor “YPWeek” and to have Mayor Hanna take part in a civic panel with other local leaders on Wednesday April 15. 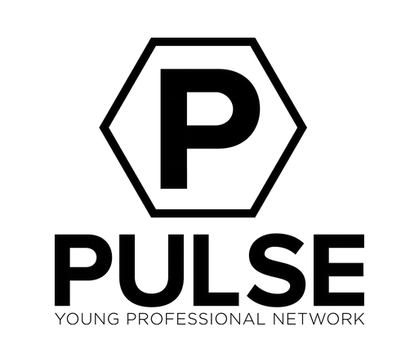 Pulse Young Professionals Network is a program of the Fox Cities Chamber of Commerce & Fox Cities Regional Partnership. YP Week is also supported by Wisconsin Economic Development Corporation (WEDC), Outagamie County Airport & Appleton Downtown Inc.